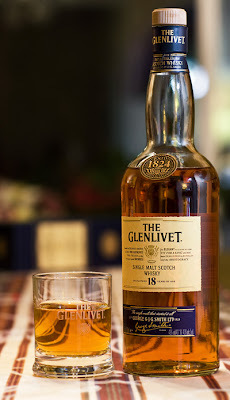 I've been playing around with trying to photograph this bottle of scotch the last couple of days. I been having a lot of trouble with the reflections, especially the light reflecting off the back window. What I really need is a nice backdrop to put behind. I'll have to try this again in a few months. Technical Specs: Canon 1D3, 85L, f/4, 1/4s, ISO 400, strobes fired.